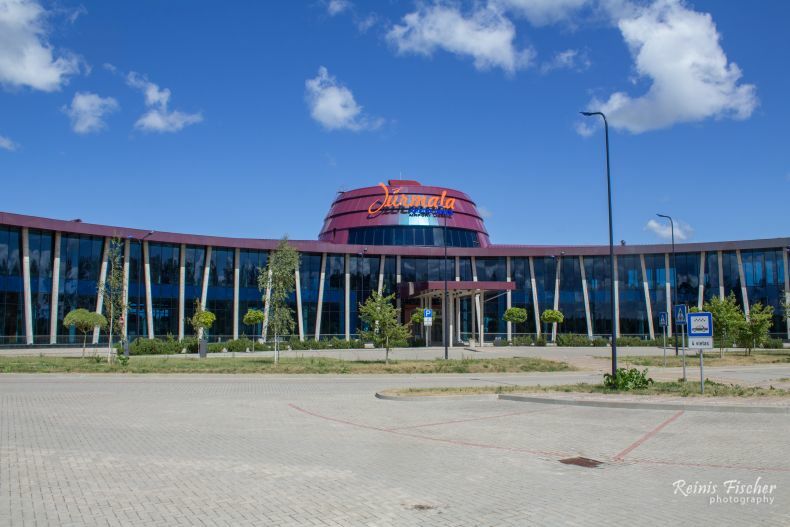 Jūrmala Airport (ICAO: EVJA) is an airport located 5 km (3 mi) in the Engure parish, Latvia, southeast of Tukums. The airport is located in the territory of the former army airfield. 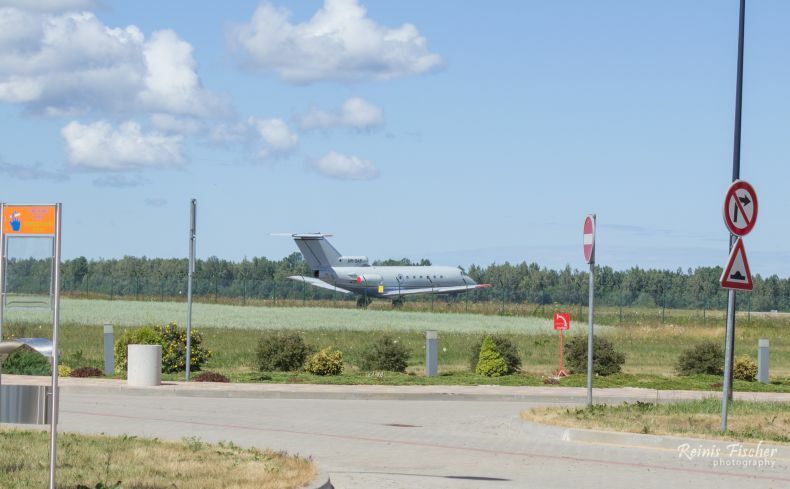 All of the airport's technical infrastructure, runway and buildings are what was left of the former Soviet military Tukums air base, which was a spartan military airfield with a single long ramp and revetted area. The base was completely abandoned, but in 2010 the conversion of the base to a civil airport with passenger terminals started. As of Summer 2018, the airport is completely abandoned and kind of looks like a ghost airport. There have been talks to attract low-cost air carriers like Rynair and Wizzair to Jūrnala airport. No luck so far. On the other hand could be as popular as Kutaisi airport in Georgia. 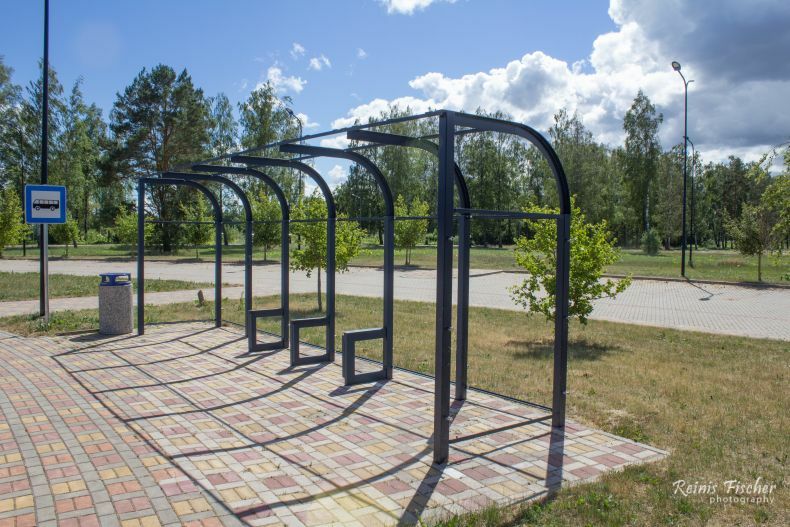 Interesting fact: Tukums airfield has been mentioned in historical sources since 1939 as a reserve military airfield of the USSR and a warehouse of the nuclear weapon.